The Indianapolis Motor Speedway is one of the most famous racing circuits in the world and will be the location of the 5th leg of the 2019 Ferrari Challenge. It is the home of the Indy 500, the Brickyard 400, and many other popular races. And now it will be hosting the Ferrari Challenge. A FIA Grade One infield road course was built in early 2000. 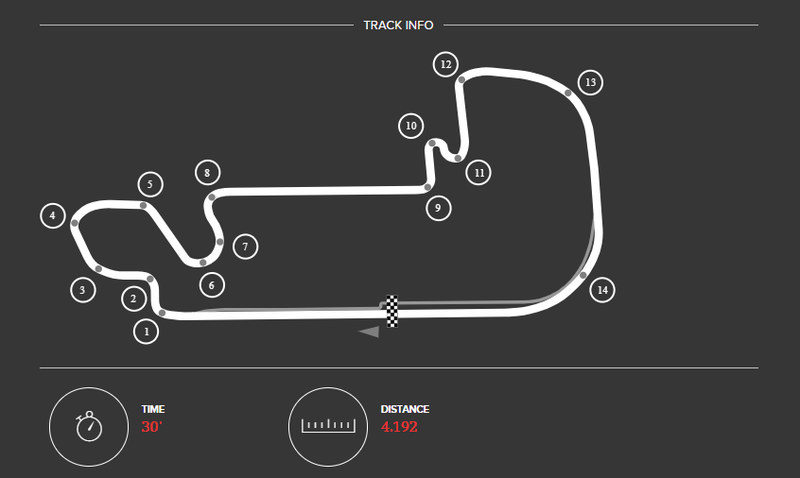 It incorporates part of the famous oval and includes several sharp turns. 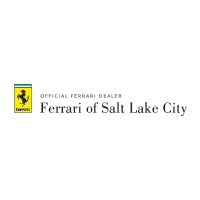 The 5th race of the 2019 Ferrari Challenge season will take place here on July 26th through 28th. Ferrari North America is offering hospitality passes to clients looking to make the most of their adrenaline fueled weekend of racing. In addition to other amenities, passes provide access to Ferrari seating, a heart-pounding view of the action from our private hospitality, and gourmet dining and drinks.